Despite its largest ever Sunday Million taking place recently, PokerStars has already started to think about one of its next major festivals: SCOOP. 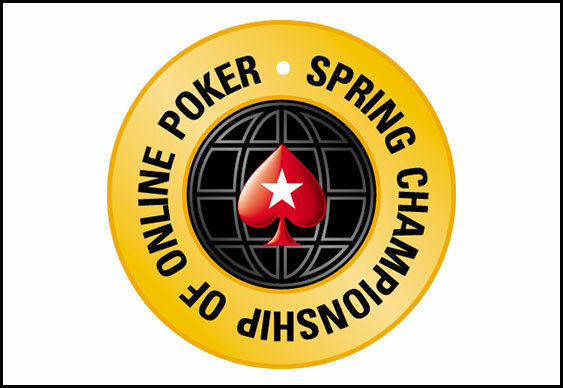 Although the MicroMillions will be the next online festival to take place at the online poker room, the tournament bods behind-the-scenes have recently started to put together the Spring Championship of Online Poker schedule. Set to kick off on May 4 and feature a selection of low, medium and high buy-in events, SCOOP 2014 will once again boast a number of different poker disciplines. Indeed, according to 'BryanS-PS' in a recent 2+2 post, a total of 45 events will run through until May 18 and PokerStars is currently inviting members of the community to comment on draft roster. As yet there are no guarantees attached to any of the tournaments, but if last year's festival is to be used as a marker then there will be at least $40 million on the line. While some entries on the roster are subject to change, two events that will certainly be running to plan and catching the attention of the railbirds will be the $21,000 Heads-Up High Roller and the $10,300 Main Event. These two marquee MTTs will help cap off SCOOP 2014 and will take place on May 17 and May 18 respectively.